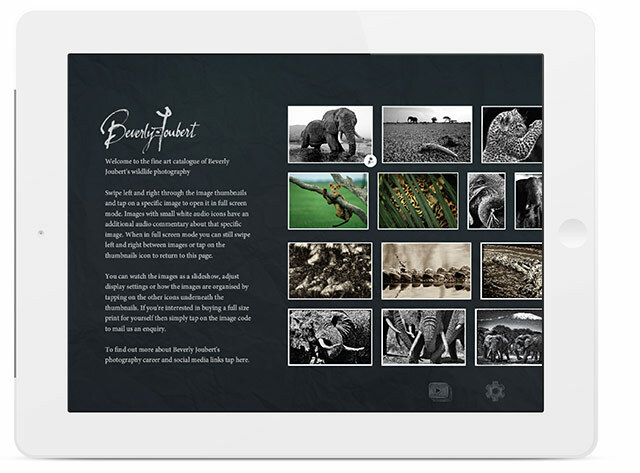 A collection of Beverly Joubert's wildlife fine art photography is available for the first time exclusively on the iPad. This app combines stunning photographs with a personal commentary by Beverly, for those who are interested in hearing about how these images were captured and wish to experience these moments through the eyes of the photographer. 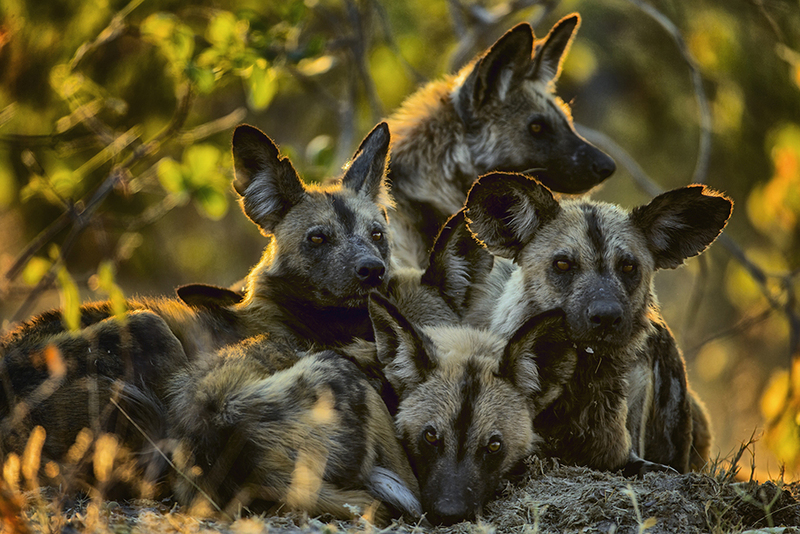 Many of the images also include calls from the wild of animals recorded during the shoot. Beverly is an award-winning wildlife filmmaker, conservationist and National Geographic Explorer-in-Residence who has specialized in African photography for nearly 30 years, with images in a dozen or more National Geographic Magazines, in 10 books, and thousands of articles around the world. She is an intuitive photographer, a person who lives and breathes Africa and its wild open places.